If you have central heating and air conditioning in your Raleigh home (or if you’re thinking about installing such systems), you’ve probably heard people talking about heat pumps before. You may not know exactly what a heat pump does though, or why it’s an important part of many modern heating and cooling systems. To clarify, let’s look at exactly what a heat pump does, and the circumstances under which it functions best. Hopefully, learning more about these devices will help you determine whether a heat pump is the right investment for you. A heat pump is a reversible refrigeration system that allows you to either heat or cool the inside of your home. Before heat pumps, many homes required separate systems for the heating and cooling processes. Since heat pumps can take care of both, they offer a way for homeowners to simplify the installation process for their climate control. Furthermore, heat pumps have the power to be highly energy efficient. This is because heat pumps do not actually produce heat. Instead, they only move it from one place to another. 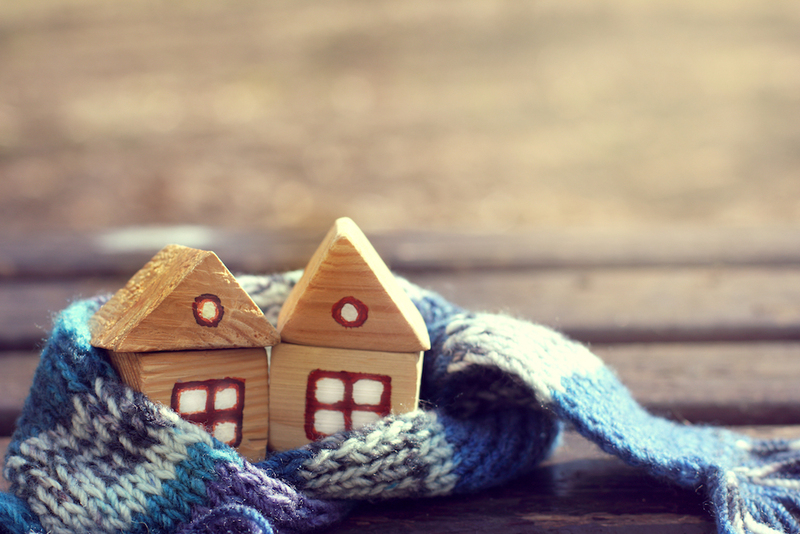 The act of moving heat allows a heat pump to either raise or lower temperatures in a home—to make things warmer, it moves heat from the air outside of a house to the interior, whereas to cool a space, it transfers the heat inside to the outdoors. The way in which a heat pump moves heat around is fairly simple. It’s mainly accomplished with the refrigerant circulated through the system via the compressor. Refrigerant undergoes several changes in temperature and pressure as it flows through the various parts of an HVAC, which causes it to change states. For example, in the cooling process refrigerant would be pressurized in the compressor, raising its temperature. It would then move into the condenser, which allows heat to escape into the outside air and changes the refrigerant into a high-pressure liquid. This liquid then flows back into the home and loses pressure in the evaporator, becoming a gas. As this change takes place, the refrigerant must absorb heat from the surrounding air, which accounts for the cooling effect. A heat pump can also reverse this process to move heat inside the house using the same principles. Heat pumps are most efficient in stable moderate climates like we have in Raleigh NC, as they cannot transfer large amounts of heat inside a home when the weather outside is frigid. Still, in many areas throughout the United States, investing in a heat pump is an excellent way to consolidate your climate control needs.